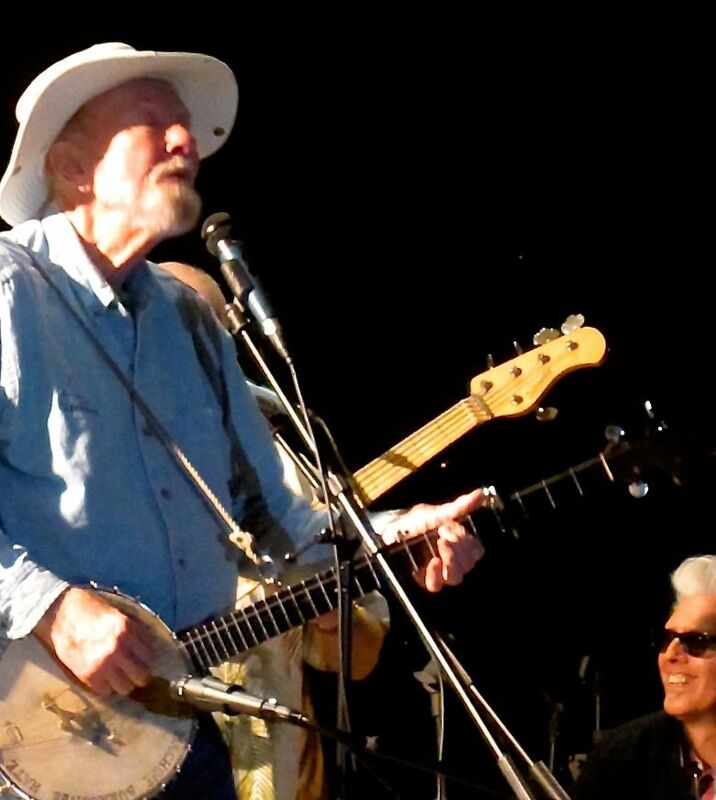 Pete Seeger, Hudson Valley-based singer, activist, environmentalist dead at 94 (video, playlist) | Will You Miss Me When I'm Gone? The legendary musician, environmentalist, and activist, a longtime resident of Beacon, N.Y., died Monday at NewYork-Presbyterian Hospital in Manhattan, The New York Times reports. His death comes six months after his wife, Toshi, died just short of their 70th wedding anniversary. He continued to work after Toshi’s death, appearing in September at a Farm Aid Concert in Saratoga Springs, reports Peter Kramer of The Journal News in a wonderful obituary posted on lohud.com. (Be sure to check out the great video on lohud.com, including this raw footage of a rambling interview at Seeger’s Beacon home. Many thanks, also, to Kramer for posting a wonderful Seeger playlist. But he was an integral is rekindling a national interest in folk music. His attenuated voice and banjo became a fixture on national radio beginning in the 1940s. 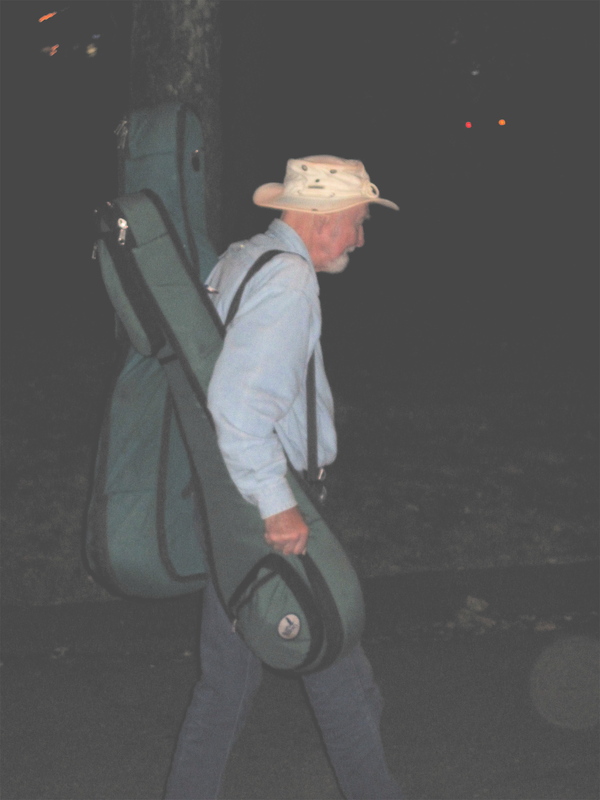 Seeger’s presence will be missed, but death won’t silence his voice. This entry was posted in Music, News, RIP and tagged clearwater.org, folk music, Pete Seeger. Bookmark the permalink.